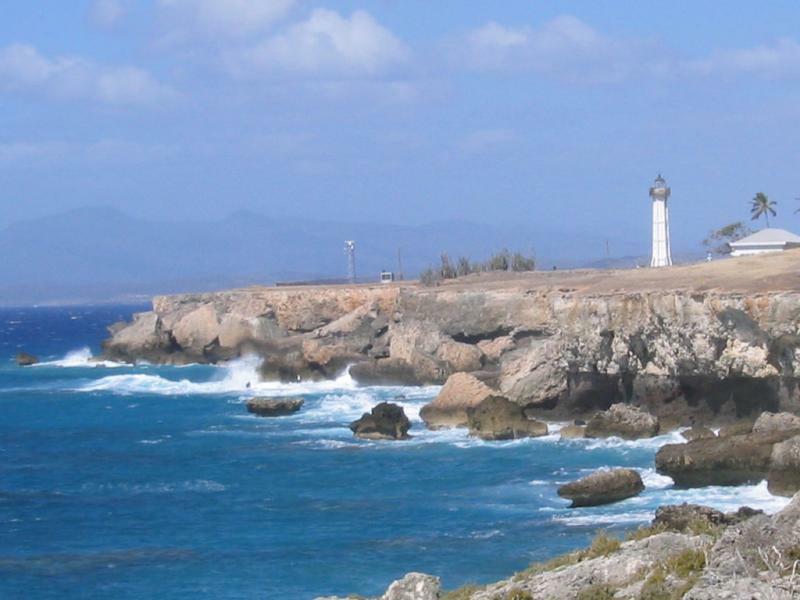 Bill, W4WV will be active from Guantanamo Bay, IOTA NA - 015, 10 - 24 February 2017 as KG4WV. He will operate on HF Bands mostly SSB with some PSK, CW. WILLIAM M VEREBELY, JR, 2200-F DUNBARTON DR, CHESAPEAKE, VA. 23325 USA. Lighthouse, Guantanamo Bay. Author - texwilson. KG4WV. Where is Guantanamo Bay located. Map. Any 160 m CW ?